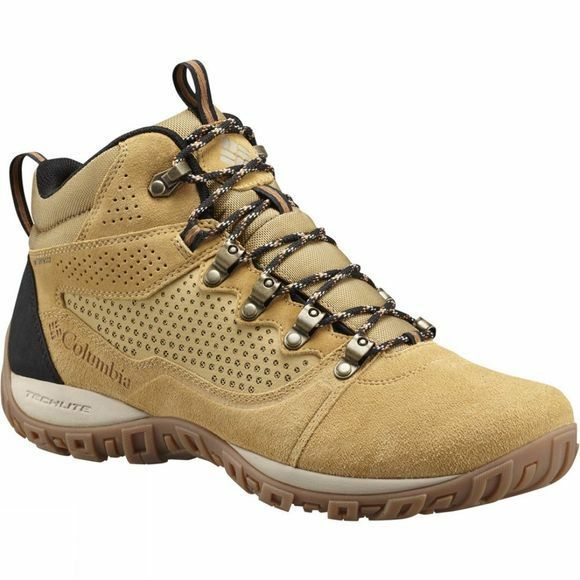 The Mens Peakfreak Venture Mid Suede WP Boot is a versatile Columbia shoe that will happily see you from trail to town. A suede and synthetic combination that is waterproof, breathable and features a seam-sealed membrane for ultimate protection. 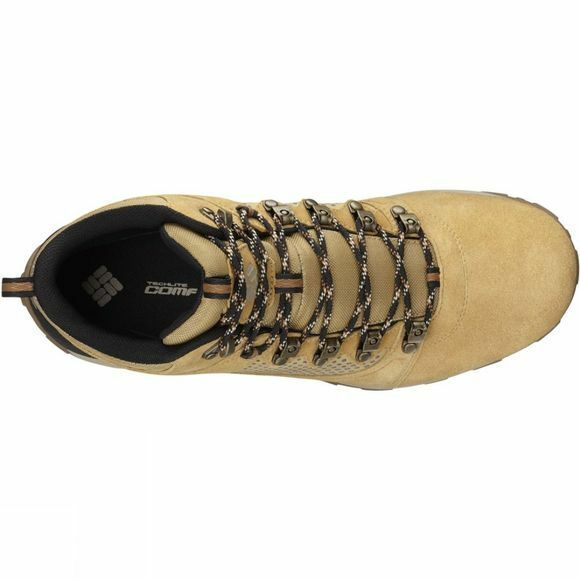 Added comfort comes from the cushioned sole, whilst the rubber traction gives great grip underfoot.